This week we've been out and around Cardiff photographing the lovely couple Michelle and David. They are collecting engagement photographs from all the places they have visited and lived in the UK and around the world before they return next year to Taiwan for their wedding. 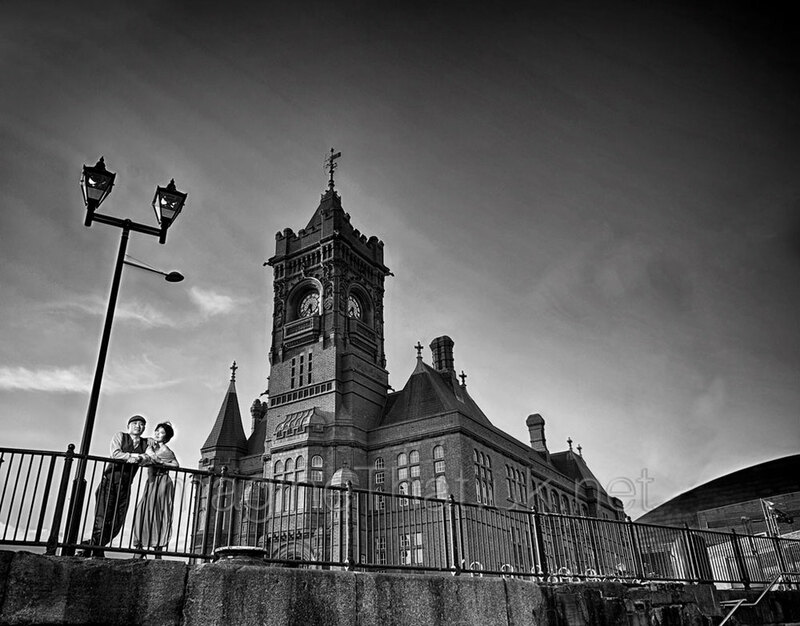 We had a fabulous time creating over 130 stunning engagement photographs around Cardiff and down at Cardiff Bay. We chose a number of iconic location in Cardiff so that Michelle & David would remember their time in South Wales with fondness.